Monthly newsletter. 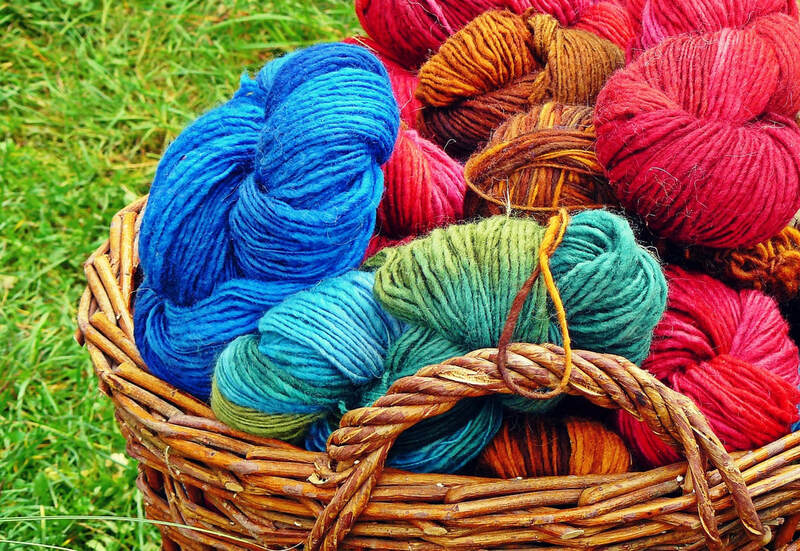 Your membership entitles you to receive our monthly Windy City Knitting Guild Newsletter, which some members feel is worth twice the price of dues! It is loaded with announcements about knitting events, book reviews, knitting website reviews, yarn store reviews from all over the United States, class and teacher reviews, knitting patterns, tips, hints, facts and fun. Knitting around town. Many knit shops in the Chicago area give a 10% discount to Guild members. By the time you purchase $200-250 worth of yarn, you’ll have recouped the price of the membership. Reduced price on knitting workshops. Members also pay a reduced price for the fantastic workshops we sponsor. How great is that?! You will receive your WCKG membership card in the mail within 5-7 business days of receipt of payment (PayPal or by mail). Become a member or renew your membership instantly! Fill out the online form and pay via credit card. Make checks payable to: Windy City Knitting Guild. Still have questions?If you would like more information about the guild before joining, please attend one of our monthly meetings.